1-4pm during the month Sept. Adjacent to the fish hatchery, the Mt. 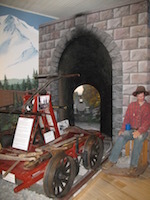 Shasta Sisson Museum has permanent exhibits about the history of the area, lenticular clouds, the railroad, the mountain, and changing exhibits in the Events Room. 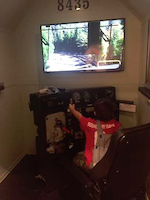 Getting your photo taken on the 1915 fire truck and doing the hands-on activities are special features. 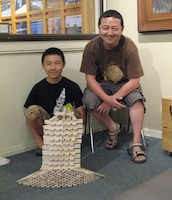 The Museum is staffed by volunteers, funded by donations, and is located on the Mt. Shasta Fish Hatchery grounds. Public restrooms, drinking fountain, picnic tables, and gift store are available. An entry donation of $1/person is requested. Open Fri. Sat. Sun. 10am-4pm in April and May; daily 10am-4pm Memorial Day through Labor Day; Daily, 1 to 4pm in September; Fri. Sat. Sun. 1-4pm in Oct. Nov. and until the second Sunday in December. Closed in the winter for exhibit changes. 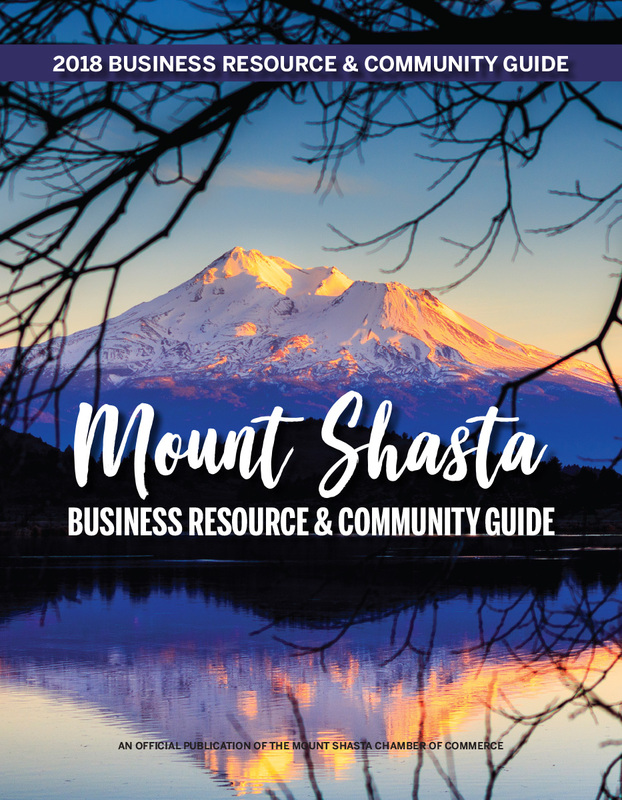 Drive 1/2 mile west of Mount Shasta on Lake Street to Old Stage Rd. stop sign. Proceed across Old Stage into parking lot. Information (530) 926-5508 or mtshastamuseum.com.